In spite of his great opposition to MUSIGA President Obour, music producer, Appietus has said that he is the best president the union has ever had. In an exclusive interview with citinewsroom.com, Appietus said even though Obour has not delivered to his expectation, he believes he has done better than his predecessors. “If we are comparing him to his predecessors then he has done 10 times better than them. If he argues on that level, he is right,” he said. 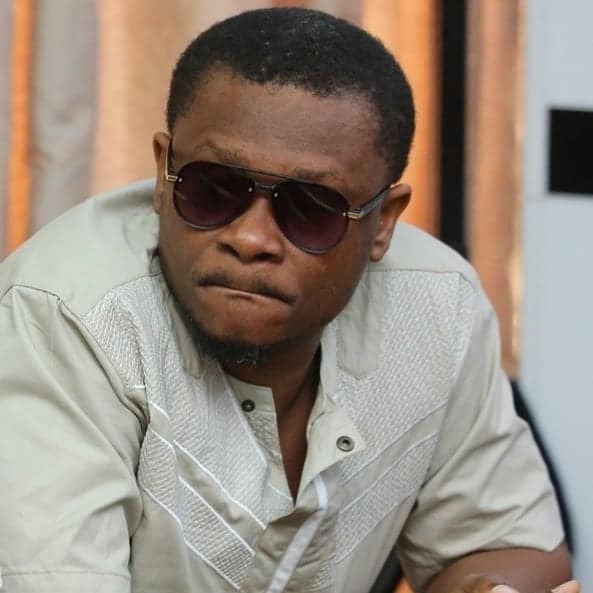 He made the statement in response to a recent comment made by Obour that he is the best President MUSIGA has ever had. Obour, born Bice Osei Kuffuor, will be completing his term of office this years after serving two terms. Obour’s critics also claim he has not been able to undertake tangible projects for the members of MUSIGA. Appietus contested Obour in 2015 but lost to him. He had complained of unfair voting system which gave only delegates the opportunity to vote. According to the beat maker, that system made room for vote buying to take place. Meanwhile, Appietus has said that he is no longer contesting for the position because he knows things have not changed and would lose if he contests. The Musicians Union of Ghana (MUSIGA) will be going to the polls on June 26, 2019.